"Dear Team, I just wanted to say a huge thank you for the lovely buffet provided at Leicester Food Park. All went well and we had some wonderful feedback regarding the food from guests who attended." 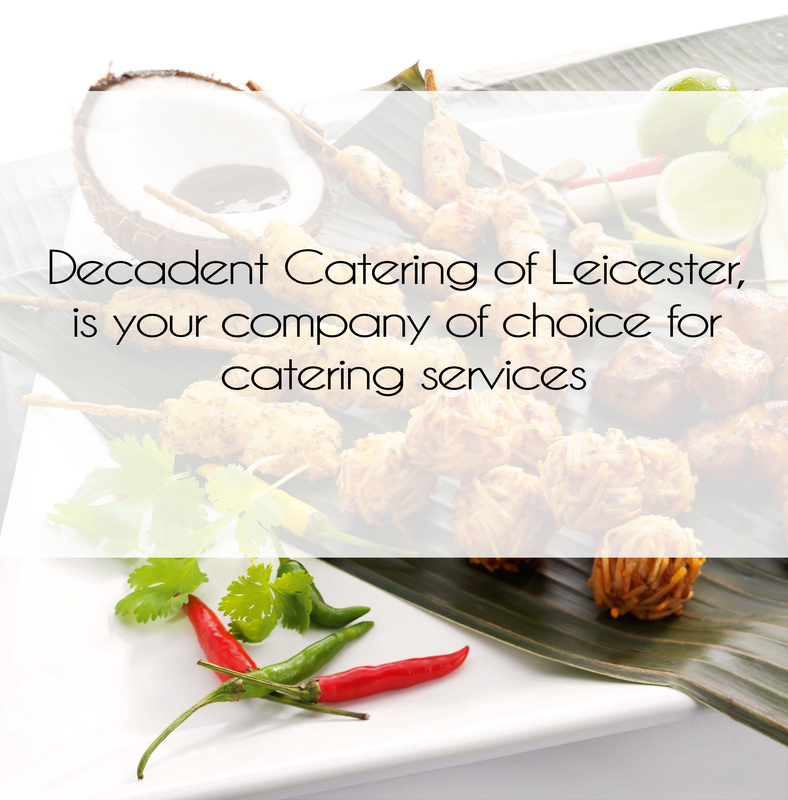 Caterers Leicester, Order Your FREE Decadent Sample Buffet. 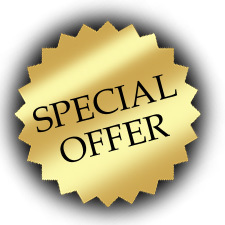 See our Special offers for more details. 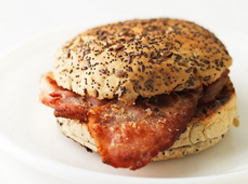 We offer an extensive range of Breakfast and Lunch menus to suit all your daily business needs. From Breaksfast Meetings, Business Lunches or all day seminars you will not need to look any further than Decadent Catering to impress your clients. 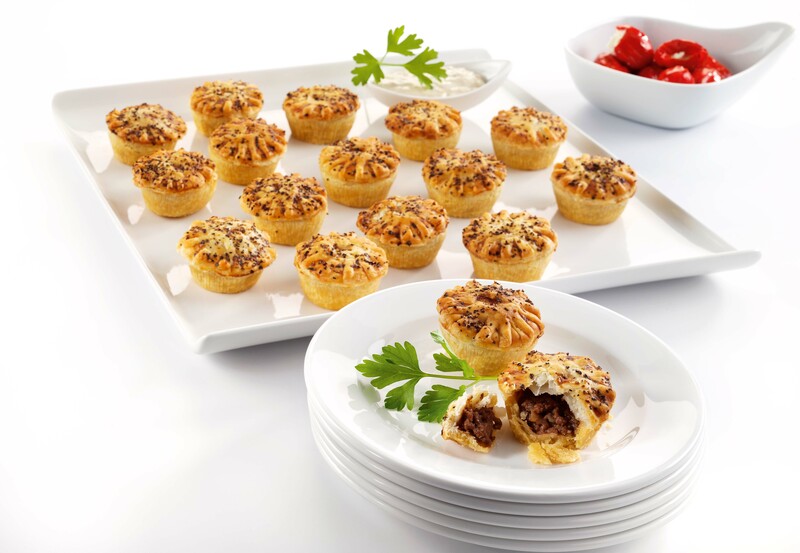 Corporate event catering includes a broad range of event styles accommodating your every need. We make planning your corporate event from Grand Openings, Fundraisers, Canapé receptions, Cocktail Parties, Media Events, Celebrations and seated dinners easy. 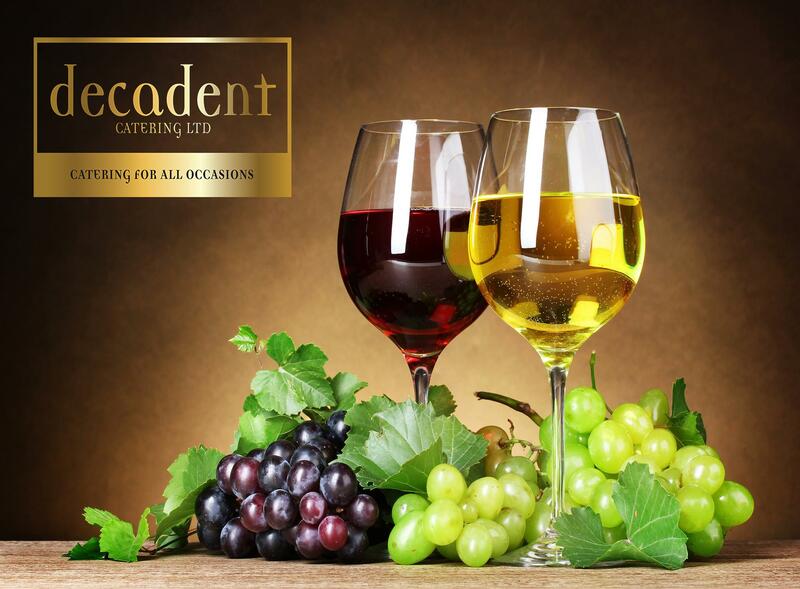 Decadent Catering is the perfect choice for your catering needs. Our team ensures each menu is perfectly tailored to accommodate each events unique style and culinary needs. Corporate catering menus are seasonally inspired, delicious and beautifully presented. From the comfort of your home to your favourite venue, our catering services can make your event truly special. Decadent Catering is the perfect choice for your event whether it be a Christening, Birthday, Wedding, Anniversary, A night at the Proms, Funeral you name it we can cater for you. The presentation is creative; the service, precise and professional. 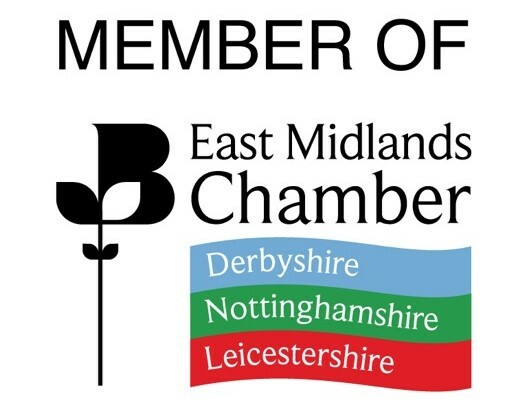 Our Leicester based team works closely with you to ensure every aspect of your event is managed with the utmost professionalism. Our extensive in –house catering staff are trained to maintain optimum levels of service at your event. Decadent Catering will custom design a menu for your event to perfectly accommodate your taste and vision. Are You Planning A Business Meeting or Event That Requires Fresh High Quality Food At Pricing to fit the occasion? We provide excellent presentation and packaging that makes an instant impact on people. 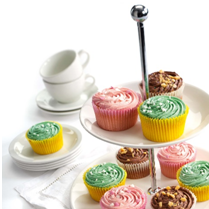 Perfect for any meeting, special occasion with staff, associates or clients/customers. If you have not ordered from us before you can receive a delicious Grand Buffet Lunch or Noble Breakfast for up to five people - totally FREE. Or you can deduct the cost from your first order. Or if your already a valued customer then, refer us to another Company or Individual who has not previously ordered with us, and when they place their first Corporate Lunch Order with us for 10 people or more, you will receive a Free Grand Buffet Lunch or Noble Breakfast for up to 5 people as our way of saying Thank You. We would love to hear from you, contact us today to request the most luxurious catering services through the Leicestershire area. Speciality Foods & Catering Services in Leicester, Leicestershire. •	Delicious food including handpicked ingredients and homemade recipes. •	Friendly and personal service. We offer careful and thorough planning so that every catering event runs smoothly. •	Highly experienced team, who have worked together for many years, who are reliable, smart, courteous and well-organised. •	Transparent pricing which represent good value and includes free delivery within an eight mile radius of Leicester city centre. •	Menus to suit your individual tastes and requirements, if any of our menus are not what you had in mind then we are happy to create a bespoke menu of your choice. •	Locally sourced ingredients where ever possible. •	We put everything we have into everything we do to create excellent, well-presented food and professional service, being motivated by our passion for catering and inspired by the comments of our customers. The team at Decadent Catering is proud with the result of our latest Food Hygiene Inspection. Once again we have attained the top rating. 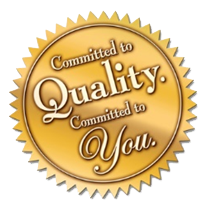 That means that you can be assured of the quality and safety of the products we supply for you. We were Inspected not only on the cleanliness of the business but on the important management structures that ensures safe control of such areas of risk as storage, temperature recording, cleaning régimes, personal hygiene, maintenance, repair and so much more. We scored so highly that nothing was noted to improve upon, a fact that sets us ahead of most of our competitors. As of the 13 December 2014, all food business have to provide information about ingredients which may cause allergies in the food they serve. 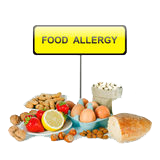 We understand at Decadent Catering that Food allergens can be life threatening and the only way people can manage a food allergy is to avoid the foods that make them ill. Please speak to our staff about the ingredients in your meal, when making your order. • Crustaceans like prawns, crabs, lobster and crayfish etc. • Nuts namely almonds, hazelnuts, walnuts, pecan nuts, Brazil nuts, pistachio, cashew, Macadamia or Queensland nut. • Molluscs like clams, scallops, squid, mussels, oysters and snails etc. Although every care will be taken to avoid any cross contamination when processing a specific allergen free meal. We do however work in a kitchen that processes allergenic ingredients and do not have a specific allergen free zone.